As early as 59,21 € month financing with a maximum maturity of 72 months; total amount 4263,12 €; Bound annual borrowing rate 5,74 %, effect. APR 5,90 %. These figures are also the representative example in the sense of §. 6a paragraph 4 PAngV Agencies are exclusively by BNP Paribas S.A. Niederlassung Deutschland, Standort München: Schwanthalerstr. 31, 80336 München. 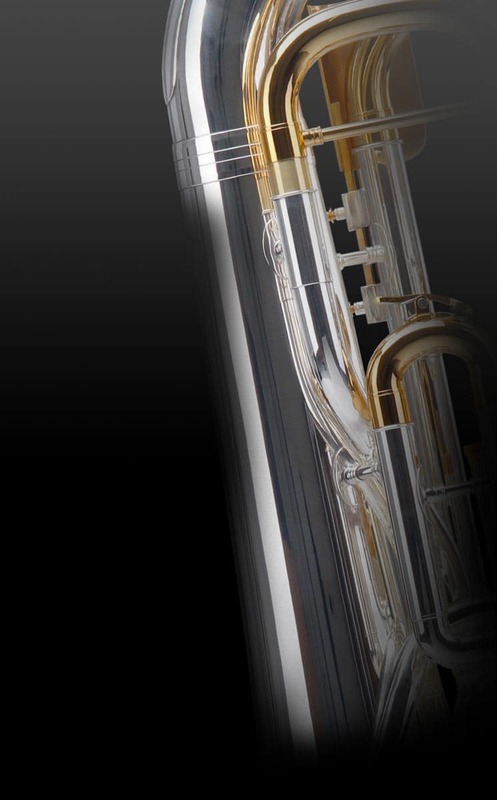 LECHGOLD instruments are perfectly tailored to ambitious musicians, who place great value on reliability and traditional craftsmanship. The multi-stage manufacturing process and final inspection by a brass instrument maker guarantee consistently high quality and the best intonation. 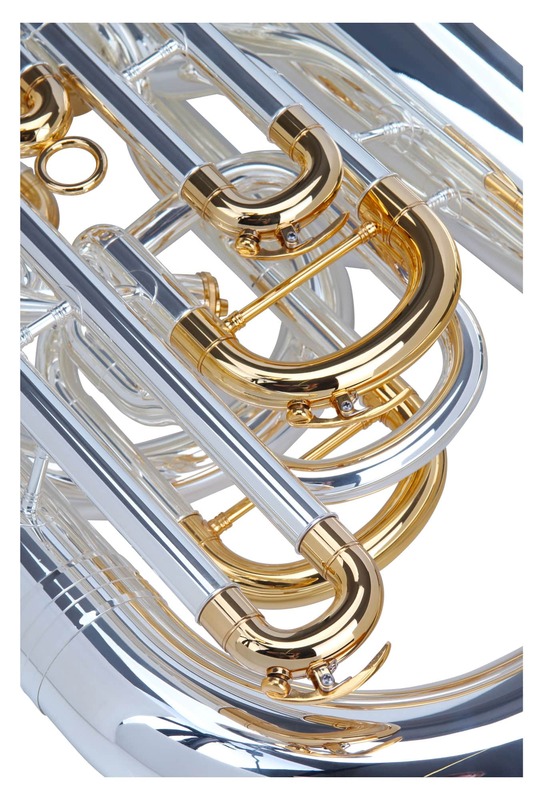 LECHGOLD instruments represent the centuries-long tradition of brass bands in the Alps and Bavaria. 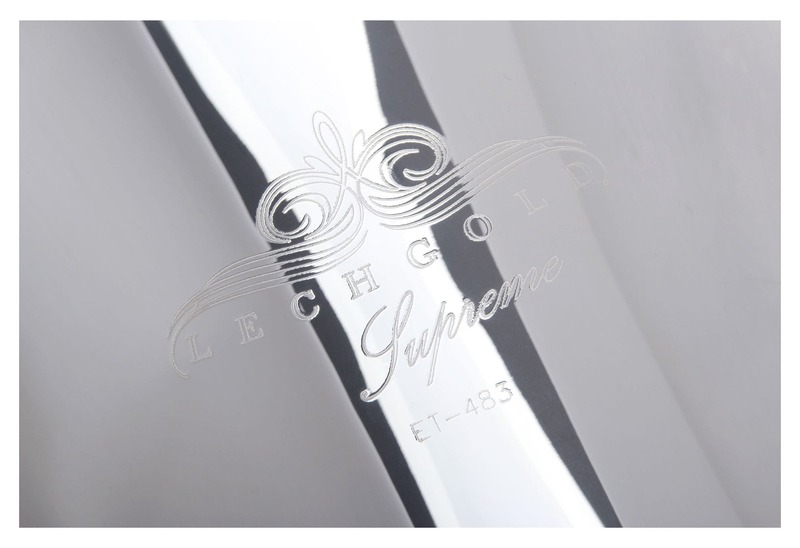 The LECHGOLD ET-483 offers a warm and multi-faceted sound. High-quality stainless steel valves ensure low material weight for easy movement. 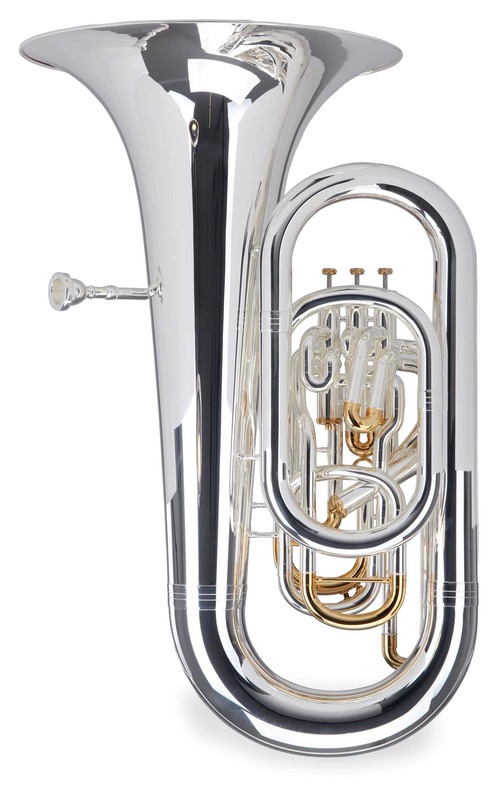 The meticulous production of this instrument takes place in an experienced brass instrument factory. In the Upper Bavarian Alps, the final assembly and quality control are carried out by instrument maker with the highest level of craftsmanship. 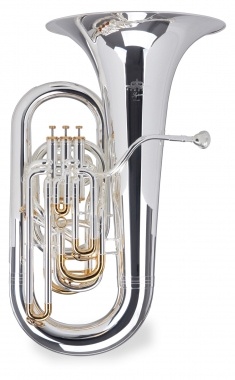 The tuba and the bell are made of high-quality brass and the slides are made of nickel silver. The diameter of the bell is 480 mm, and the bore is 18.5 mm. 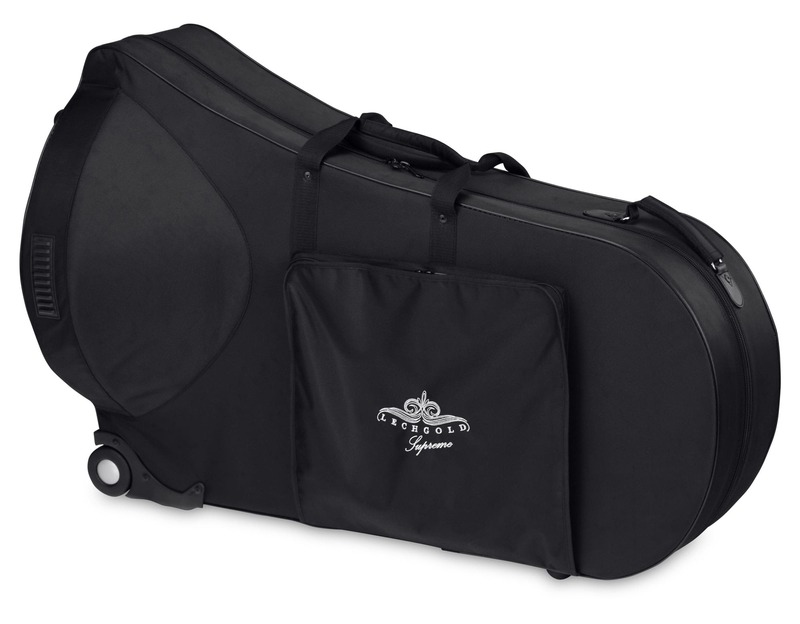 Of course, the Lechgold ET-483 also comes with a matching case and mouthpiece. 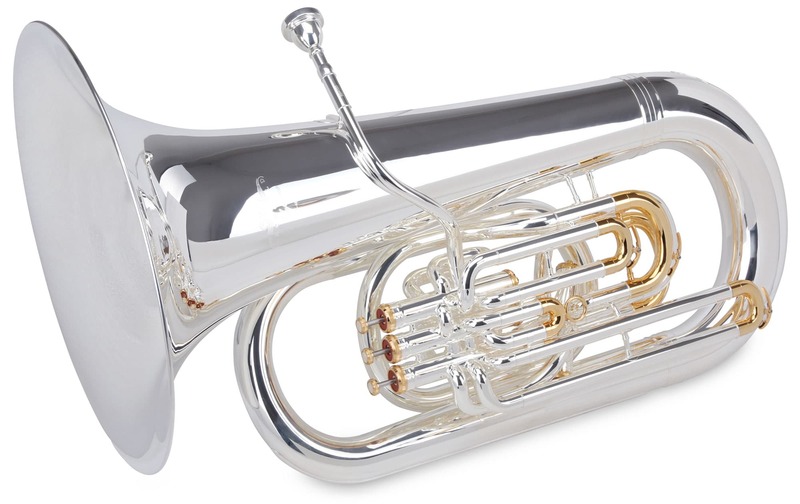 The philosophy of LECHGOLD is to manufacture unique instruments at an affordable price for brass ensemble professionals, as well as ambitious beginners. Emphasis is on traditional workmanship with advanced modern manufacturing technology, using select materials. 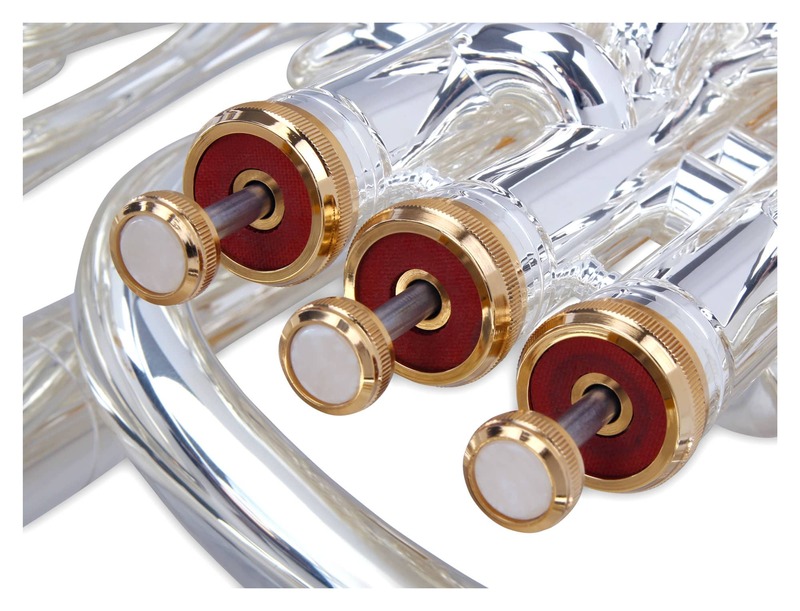 All of this makes Lechgold instruments popular with brass musicians! Prepare to be amazed by LECHGOLD!